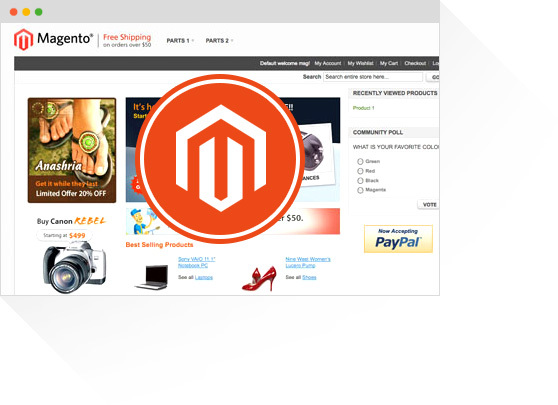 Host your Magento Shop on our custom cloud servers! Magento is the fastest growing platform in e-commerce. 30% of all e-commerce solutions today run on Magento Platform. Miss Hosting knows how a Magento server should be run and what it takes for your web shop to work. Therefore, we have developed a unique product that we call Magento Managed Hosting, where we take care of your server 24/7. 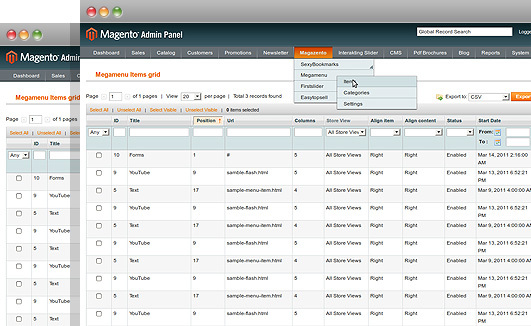 All magento pages are different, so no hosting solution will be the same. Our experts will look over your particular webshopp and tailor a server just for you. We also offer relocation and maintenance, please contact us now for a quote!